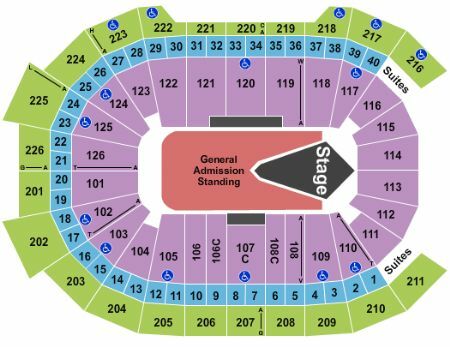 Disturbed Hershey Tickets - 10/4/2019 - Giant Center at Stub.com! Mobile Entry Tickets. Must have smart device on hand to enter event. Do not print these tickets. Tickets will be ready for delivery by Oct 02, 2019. Mobile Entry Tickets. Must have smart device on hand to enter event. Do not print these tickets. Tickets will be ready for delivery by Sep 29, 2019. Tickets will be ready for delivery by Oct 02, 2019. Tickets will be ready for delivery by Oct 03, 2019. Tickets will be ready for delivery by Sep 30, 2019. Mobile Entry Tickets. Must have smart device on hand to enter event. Do not print these tickets. Tickets will be ready for delivery by Oct 03, 2019. Mobile Entry Tickets. Must have smart device on hand to enter event. Tickets will be ready for delivery by Sep 30, 2019. Mobile Entry Tickets. Must have smart device on hand to enter event. Do not print these tickets. Tickets will be ready for delivery by Oct 01, 2019. Mobile Entry Tickets. Must have smart device on hand to enter event. Do not print these tickets. Tickets will be ready for delivery by Sep 30, 2019. Standing room only. Tickets will be ready for delivery by Sep 30, 2019. VIP Meet and Greet package includes a meet and greet and photo with Disturbed plus premium reserved seating!